Nice! I am not sure if I will get the new Galaxy or not yet but it is nice to have some news on it. I watched most of the video and skimmed the rest. Awesome baby! I am awaiting this, because it will be a blast to see the new features!!! 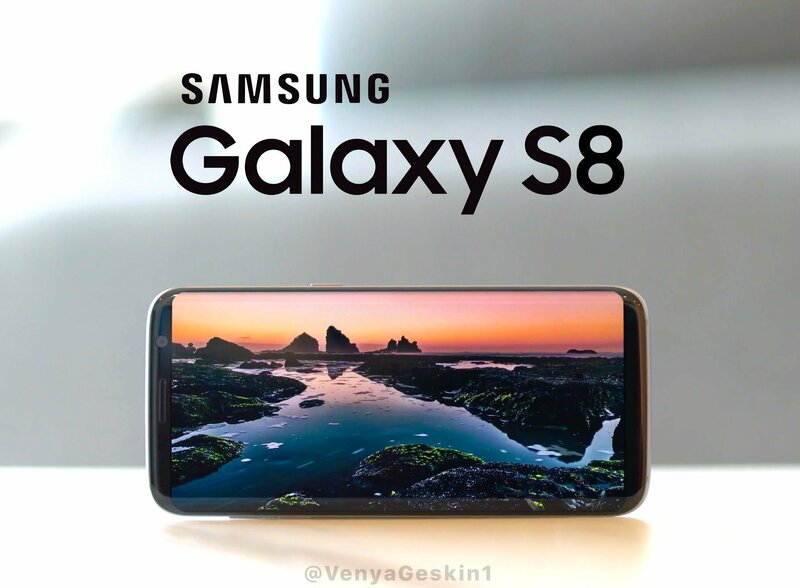 The Samsung S8 Plus, I am basically going to "need" right away... So when's the release? Rykosuke No one knows the release date right now pal, so IDK. It just says later this year in all the news articles.